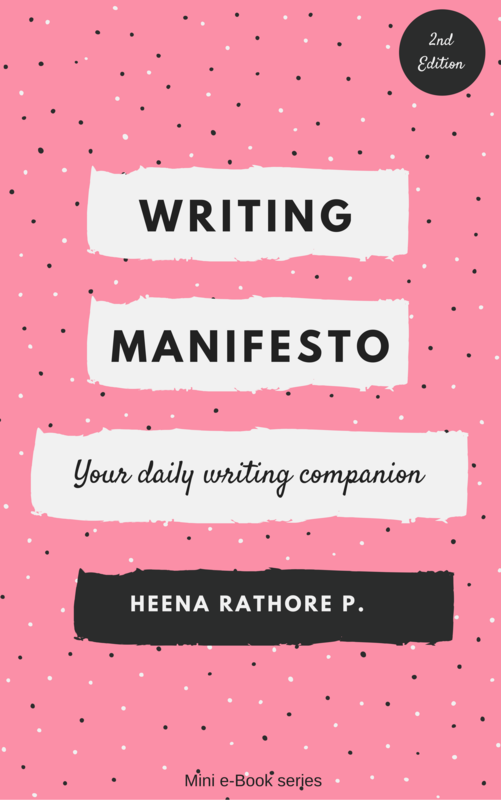 Writing Progress #2 – Heena Rathore P.
August 11, 2015 August 19, 2016 by Heena Rathore P.
It’s been one hell of a month! I’ve been crazily busy – as you all know very well – from last 3 months and finally I’m close to getting done with everything. I’ve completed the second draft and revised it as well and presently I’m doing the third and the final draft. 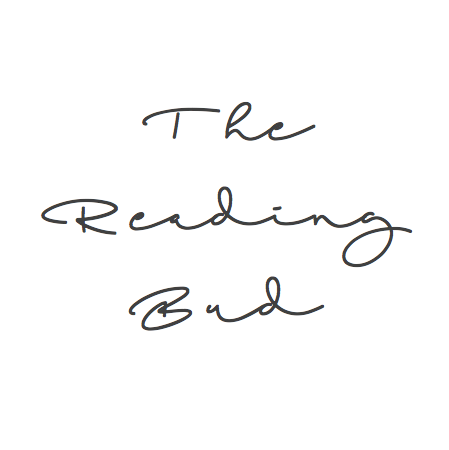 Dagny, a dear friend of mine who has accepted to proofread and beta read my book, and I have worked out an arrangement, where I’ll send her my completed chapters and she’ll edit them one at a time. It’ll help me finalise all the chapters and be done with the book by 15-20th of this month. I fell sick last month and wasn’t able to do any writing for almost a week and that really put me behind my planned schedule. So basically, I’m writing the third draft and revising it as I go along, making my hubby, Vishal, read the final thing before sending them to Dagny. I sent her my first chapter yesterday and I must say that I’m really nervous to see weather she likes it or not. I trust her judgement and I’m eager to make all the changes she suggests. I’ll be sending her the next 5 chapters on Thursday and maybe next 5 by next Monday. There are a total of 40 chapters + prologue and epilogue. So hopefully we’ll be done by the end of this month. If the first 3 chapters will be ready before 15th then I’ll be sending them out to 4 publishers as they’ll take another 3 months to reply. Oh God! All this is so overwhelming at times, but I’m really enjoying myself. I’ve decided which publisher I want to go with and I’ll be contacting them on 1st of September (hoping to get their reply by December.) Though I’ll be sending the enquiry mails to 6-7 other publishers as well, just to keep my options ready. Well, other then all this, last month I successfully completed Camp NaNo with a total of 64,000 words, so basically I’ve written more than 1,10,000 words in last 2 months, and if I count the words written in August, it comes to somewhere around, 1,40,000 words. Phew… and let me tell you, that’s a lot of words!!! Before June I hardly ever wrote 35 words in a day but right now I write atleast 3,500 words daily (even on Sundays!) And that’s something… But now I’m planning to go for 5K words daily for five days a week. Other than all this, I’m considering weather to have a literary agent or not. I guess I’ll go ahead without one, because I’m certain I know enough to atleast go ahead for now without the help of an agent. I hope that you all doing great and that everything’s going well in your life. Wow, Heena! Congratulations to the certificate. Of course be proud of yourself! I wish you a good progress with working on your draft! I can't wait to read your book and I am sure your friend will love it! Great going, Heena.. Get to task completion, and I will be very happy for you…best wishes. 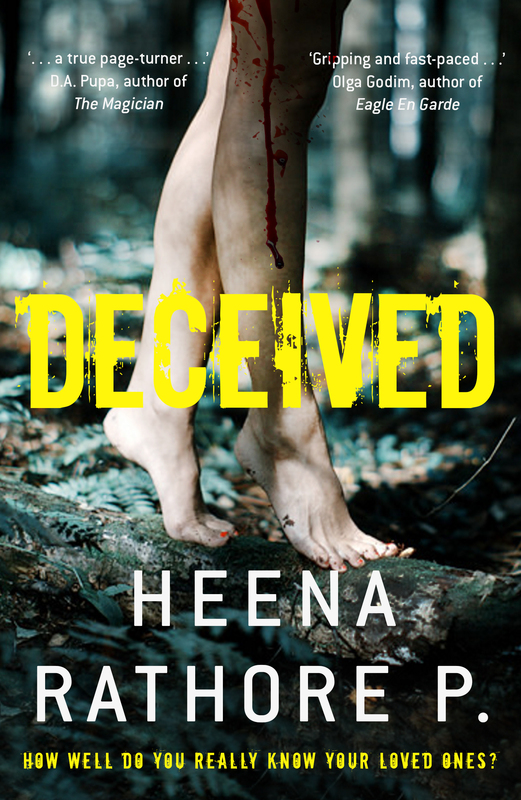 I am so proud of what you have done Heena! I knew you could do this and I am really looking forward to seeing your book in print. Keep going, you are almost there. Thanks a lot, Tony! I can’t believe that soon it’ll be over… I’ve really grown fond of my characters… I can’t imagine not writing about them after finishing the book… hehe! I hope I am not sounding rude but I just wanted to draw your attention to the word ‘whether’. By mistake you have written ‘weather’ inthe post. I am sorry but I just found out and didn’t want anyone to read it that way! Na. Why rude? It’s a typo anyway. I’ve been continuously writing from last four months (around 2,00,000 words) and this post is from when I was in midst of my writing. When you write this much typos are bound to happen. Guess, that’s why we need proof-readers. Right? I’m glad you didn’t feel offended. Some people find it as bad manners. Haha! Yea, I can understand. A lot of people do get offended. I’m a book reviewer and I’ve experienced it first hand. Lol!